We put out a poll last Saturday on whether the Total Debt Servicing Ratio (TDSR) is losing its effectiveness. After running this most of the past 2 days, about 60% of the respondents felt otherwise. The wife and I stand on the side of the majority. What was seen over the past one year since the implementation of TDSR is still pretty much the "knee jerk" reaction to the policy. However, this has already proven to be the most effective of all the cooling measures. TDSR has tightened the noose on the amount of credit available to prospective buyers, resulting in a substantial reduction in transacted volume. The drop in demand has correspondingly led to a fall in property prices. While it is true that TDSR has primarily hit buying abilities thus far with prices falling due to reduced demand, the wife and I do not concur with the opinion that prices have started to plateau. Even if it does look the case at the moment, the acid test is really in 2015, when an estimated 49,000 new homes will enter the market. This is on top of the 50,000 expected new completions this year. The new homes number is estimated to increase further to 70,000 for 2016. 2. Competition intensify in the resale market for newly completed apartments due to the larger propensity to sell, while demand continued to be curtailed by TDSR. 3. Resale on older apartments will also suffer due to much stiffer competition for buyers. Stating a combination of ongoing government curbs, looming oversupply and rising interest/mortgage rates in 2H2015, Barclay's has predicted that private home prices will plunge by 20% in 2015, while vacancy rate will continue to rise to hit a record high of 10% in 2016. Although the Barclay's prediction may seem a tad severe at this juncture, to discount it totally will be at one's own peril. As such, the wife and I feel that TDSR should be allowed to run its course for at least another year. But any further attempt to implement more cooling measures or worse, add more supply may cause the property market to collapse rather than correct. 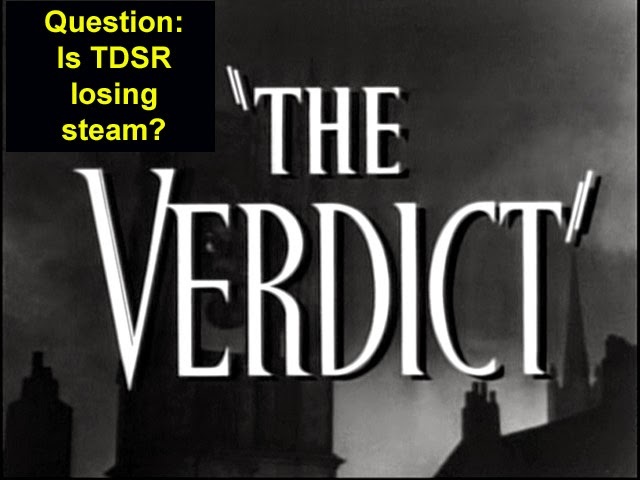 No Comment to " TDSR - the verdict "